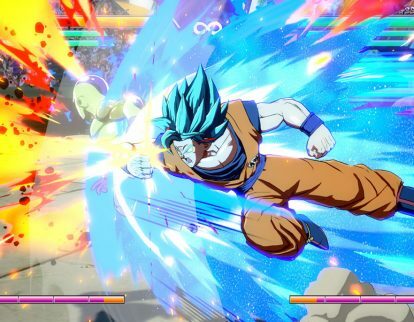 Bandai Namco Entertainment America Inc. this week previewed the Cooler DLC for Dragon Ball FighterZ for Sony Corp.’s PlayStation 4, Microsoft Corp.’s Xbox One and the PC. 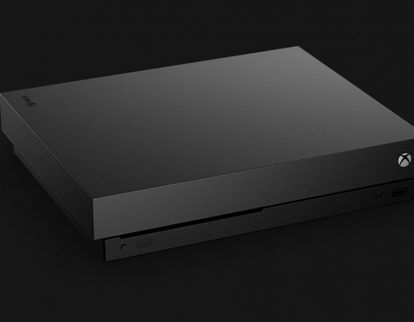 Xbox One X Robot White Fallout 76 Bundle to drop in Nov.
Microsoft Corp. this week said it will sell the Xbox One X Robot White Special Edition Fallout 76 Bundle Nov. 14. Microsoft Corp. this week previewed Xbox Live Games with Gold for the Xbox One and the Xbox 360 in Sept. 2018. 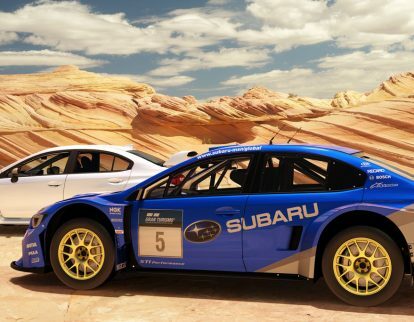 Sony Corp. this week Update 1.25 to Gran Turismo Sport for the Playstation 4. 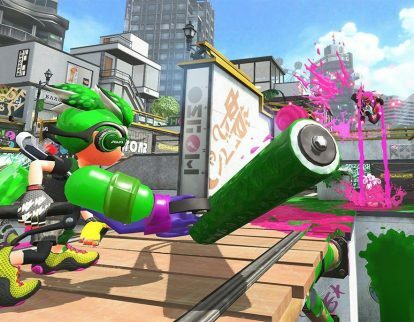 Nintendo Switch game starter packs to drop in Sept.
Nintendo Co., Ltd. this week said it will release new starter pack games for the Nintendo Switch. 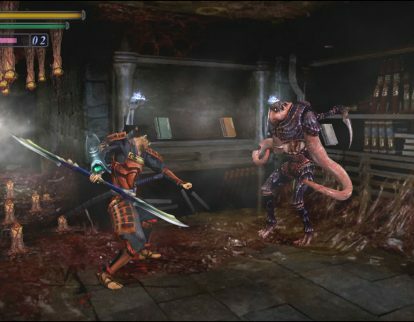 Capcom Co., Ltd. this week said it will release Onimusha Warlords for Sony Corp.’s PlayStation 4, Microsoft Corp.’s Xbox One, Nintendo Co., Ltd.’s Nintendo Switch and the PC Jan. 15, 2019. Super Smash Bros. 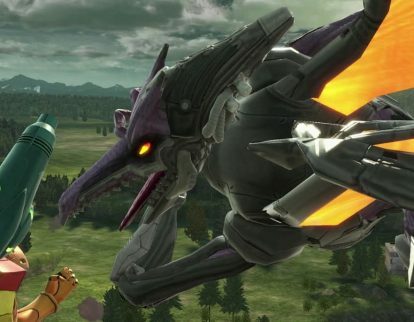 Ultimate Special Edition Bundle to bout in Dec.
Nintendo Co., Ltd. this week said it will release the Super Smash Bros. Ultimate Special Edition Bundle for the Nintendo Switch Dec. 7. 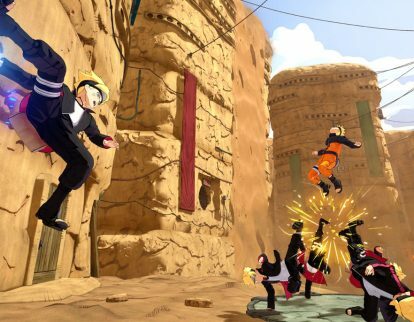 Bandai Namco Entertainment America Inc. this week will release Naruto to Boruto: Shinobi Striker for Sony Corp.’s PlayStation 4, Microsoft Corp.’s Xbox One and the PC. 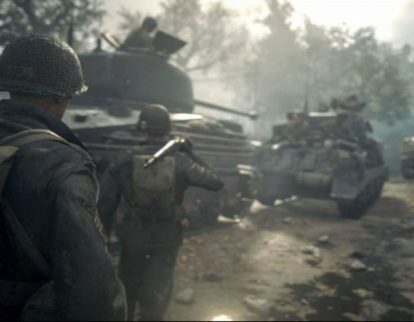 Microsoft Corp. this week announced Xbox All Access, new financed option to own an Xbox One S or Xbox One X.
Activision Blizzard, Inc. this week released Shadow War DLC Pack 4 to Call of Duty: WWII for Sony Corp.’s PlayStation 4.